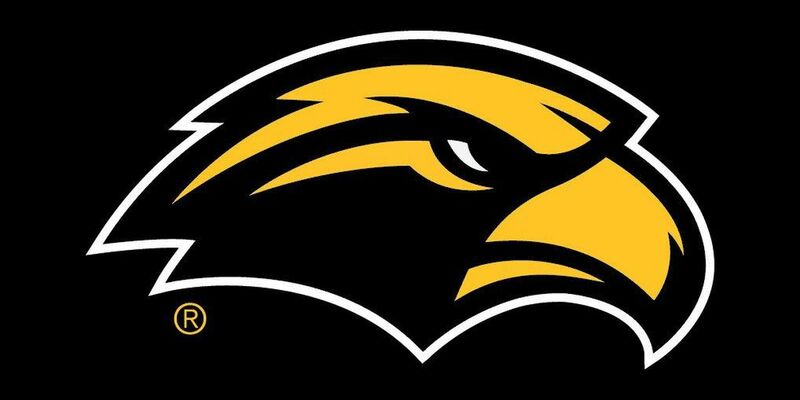 HATTIESBURG, MS (WDAM) - Southern Miss is three days into spring football practice and several new Golden Eagle coaches are becoming acclimated with coach Jay Hopson’s program. Six coaches fill new positions at USM this spring, namely Buster Faulkner who will share play-calling duties with Scotty Walden. Hopson is excited about watching the Eagles compete this spring. After spending two years in Hattiesburg as a sports reporter at WDAM, Taylor Curet was promoted to Sports Director in August 2018. 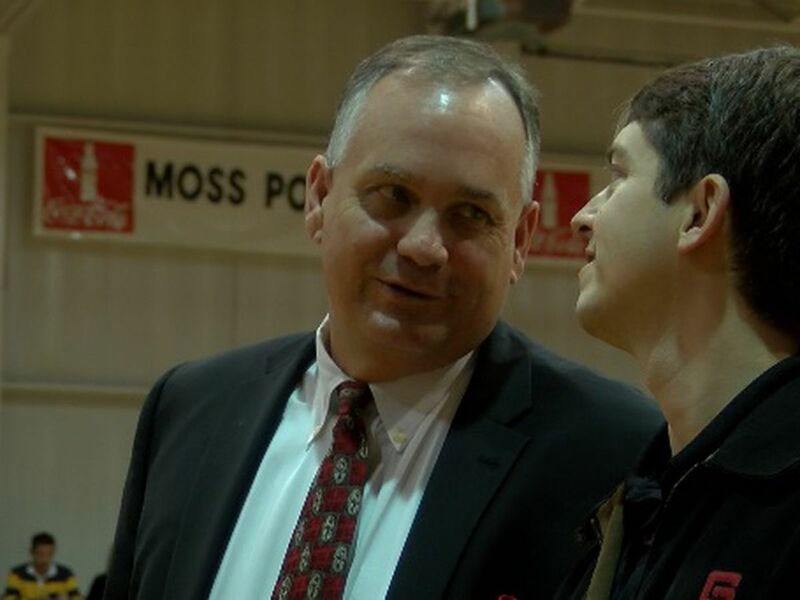 New Southern Miss coach grateful for the opportunity. 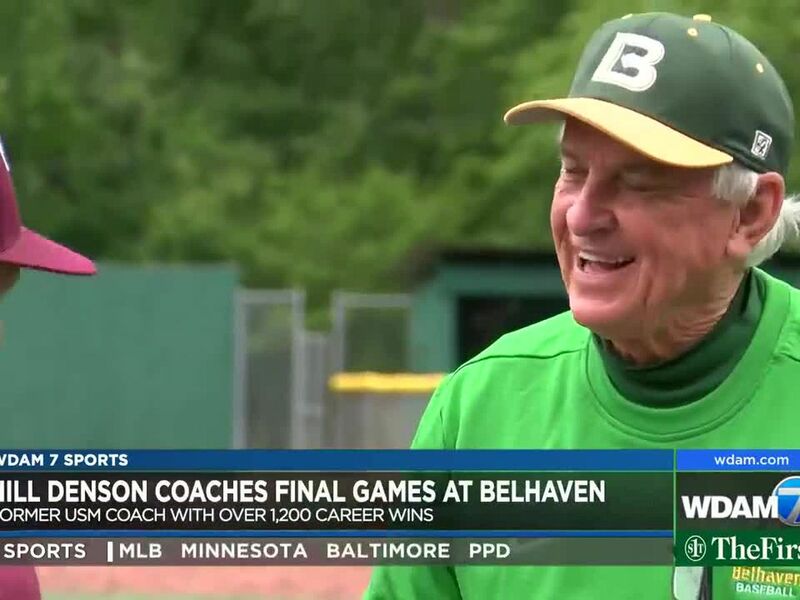 After 47 years of coaching baseball, Hill Denson coached his final game Friday at Belhaven.His 14 years at Southern Miss are perhaps the most impactful during his career. 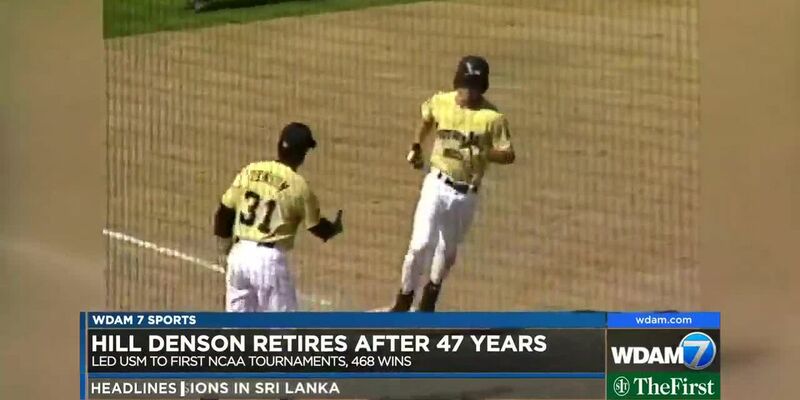 He helped transform USM Baseball Stadium into Hill Denson Field at Pete Taylor Park.